Sileni Estates vineyard and winery is located in Hawke’s Bay, New Zealand’s oldest established vineyard area. Sileni Estates is named after the Sileni who featured in Roman mythology alongside Bacchus, the god of wine. They celebrated good wine, good food and good company. 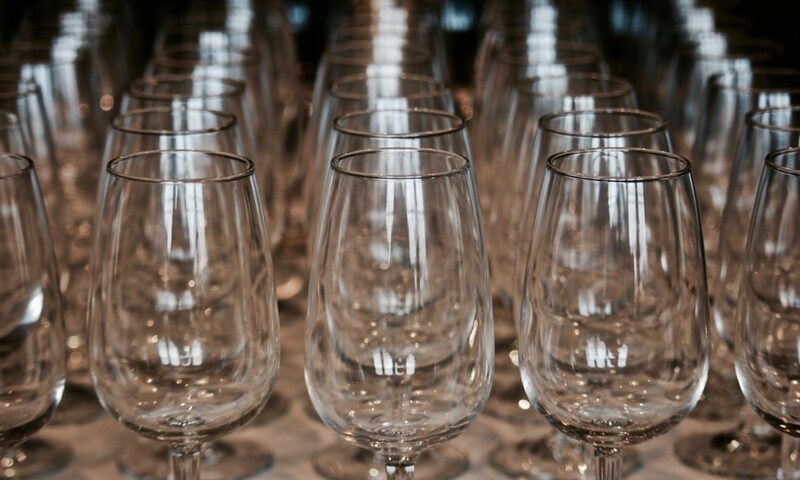 Sileni boasts a state of the art winery, and the winemaking team have honed their winemaking skills in wineries around the world and strive to maintain high standards in environmentally sustainable viticultural and winemaking practices. 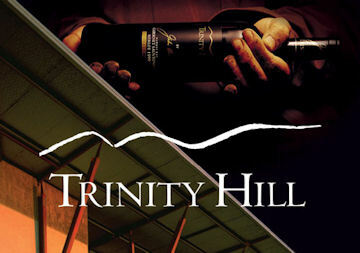 Sileni Estates produce hand crafted wines that reflect the unique characteristics of the vineyards. Pip is pictured among the tomatoes in the glasshouses at Ballymaloe Cookery School, during her recent visit. 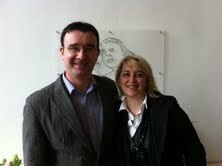 Our thanks to Mark O’Connor, www.dalcassianwines.com for arranging this visit. 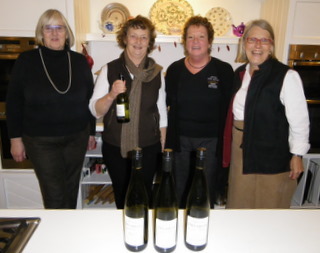 Barbara Lawson, owner Lawsons Dry Hills, Marlborough, New Zealand, spoke to the students about her vineyard, and gave a tutored tasting of some of her wines, including Sauvignon Blanc, Riesling, Pinot Gris, Gewurztraminer and Pinot Noir. 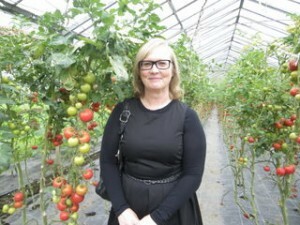 Monica Murphy, Febvre & Co Wine Merchants introduced the students to the wonderful world of wine from the seasons in the vineyard, to winemaking to wine tasting and food & wine, including a tasting of some of the key varietals. Ross and Barbara Lawson founded Lawson’s Dry Hills in 1992, they had been growing Gewürztraminer grapes for other wine companies on their Alabama road vineyard since 1980. Their first vintage, which included the Gewürztraminer grown on the Alabama road vineyard, was just fifteen tonnes and was managed by Ross from the old tin shed on the property, which is still standing and forms part of the winery cellar door. Their Gewürztraminer has gone on to be recognised as one of the country’s finest and has firmly established Lawson’s Dry Hills on the national and international wine stage. 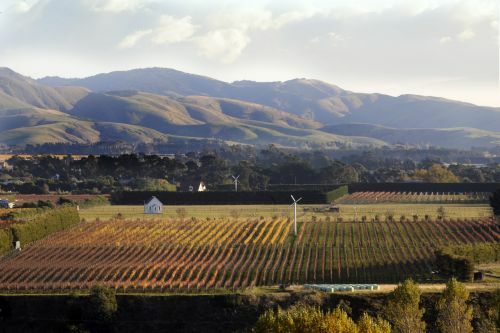 Other plantings soon followed and the company now produce a benchmark range of Marlborough wines including Sauvignon Blanc, Riesling, Chardonnay, Pinot Gris and Pinot Noir, as well as outstanding Gewürztraminer. All the grapes for Lawson’s Dry Hills are sourced from Marlborough’s Wairau, Waihopai, Omaka and Brancott valleys. Ross Lawson passed away in February 2009 after a long battle with illness. Barbara continues her work at the winery with the help of her very able team. Ross was the vociferous pioneer of the Screw Cap Initiative which has revolutionised wine closures worldwide. 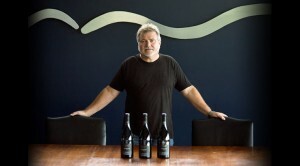 In early 2008 Ross was awarded New Zealand’s Order of Merit for services to the community and the wine industry. Lawson’s Dry Hills has one other distinction, they believe that it was the first winery in the world to seal all it’s 750ml bottles with a screwcap as a means of avoiding cork tainted wine. On midsummers evening, the students enjoyed a talk and tasting from Paddy Borthwick of Borthwick Wines, Wairarapa, New Zealand. 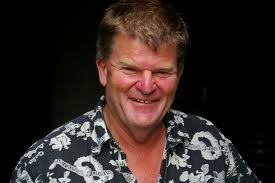 We learned all about the wines of New Zealand, and then focussed on Paddy’s region and his wines. A great evening and the students enjoyed his unique way of canopy management in his vineyard – his sheep eat some of the leaves!